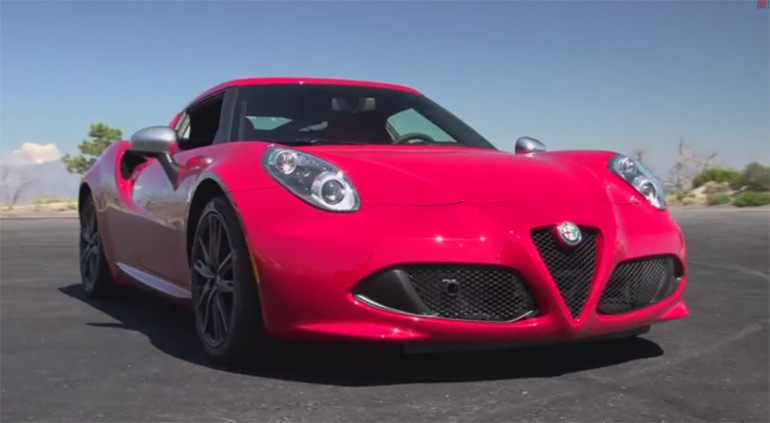 In the latest episode of Motor Trend’s Ignition, Carlos attempts to convince us that the new 2015 Alfa Romeo 4C is the most afford able supercar. Some will immediately balk at such an idea with its smallish horsepower figure at 237-hp. It seems this can go either way, as Carlos shows us the real performance stats of the small Italian sports car hitting 60 mph in 4.1 seconds and scoring 0.94g on the skidpad. Check it out below and come to your own conclusion.